AMMONNEWS - The Kingdom on Saturday denounced the bomb attack on the joint patrol of gendarmerie and public security forces in Al-Fahees area in the Jordanian capital Amman. 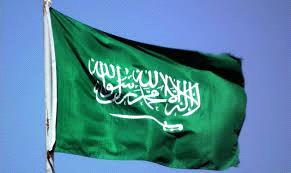 The attack on Saturday killed a security man and injured six others, Saudi Press Agency said. An official source at the Ministry of Foreign Affairs reiterated the Kingdom's solidarity with Jordan against that country’s fight against terrorism and extremism. The source also offered condolences and sympathies to the families of the victim as well as to the Jordanian government and people, wishing the wounded a speedy recovery.